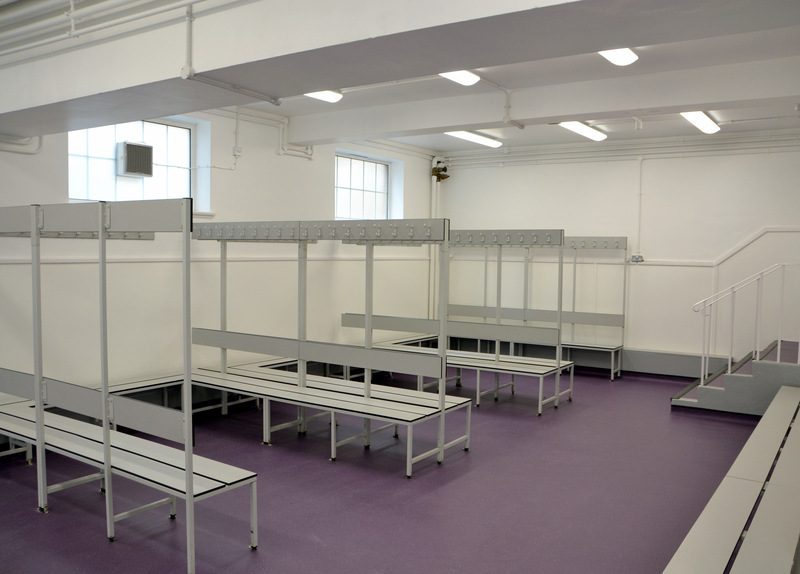 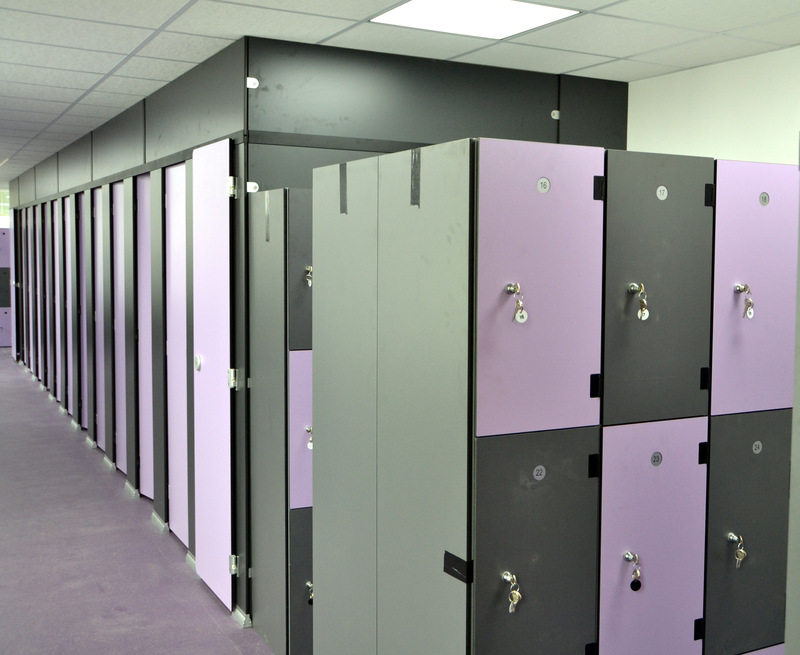 JH Group were contracted as principle contractors to complete the school refurbishment of their changing facilities at Hayesfield Girls School in Bath during the summer holidays 2018. 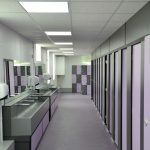 The project was completed within the tight deadline and too budget. 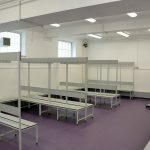 Works include reconfiguration of room layout, drainage, installation of shower and wash facilities, construction of new walls and cupboard space, plastering, plumbing, electrical and decoration.